GIF Blinds (M) Sdn Bhd is a curtain and blind supplier company located in Skudai, Johor, Malaysia. Our curtain and blind products are suitable for any occasions and have been widely used at houses, offices, resorts, hotels, clubs, eateries, restaurants, tea house, pubs, saloons, boutiques, shops, exhibitions, residential, bungalows, and villas. In GIF Blinds (M) Sdn Bhd, we provide wide range of quality curtains and blinds that are unique and well design. No matter how large or small project, we can offer the customer the most reliable product design that you want. 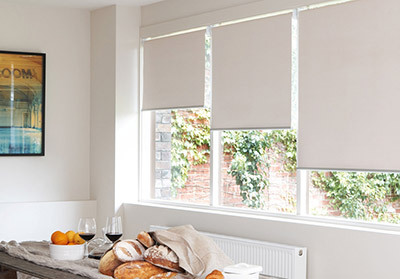 Our store has large quantity of different kind of blinds products, including roller blinds, zebra blinds, triple shade blinds, motorised roller blinds, indoor bamboo blinds, and vertical blinds. 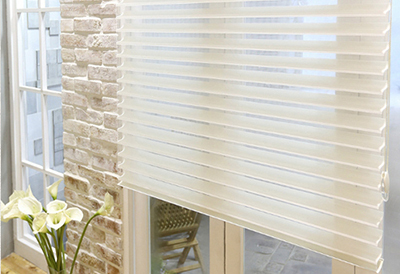 Our staffs and designer team will help you in selecting the right blinds to decorate your home. They are constantly upgrading the new product information due to the latest trends in the fashion market. Our designer also has been trusted for their reliable and prompt services. Besides that full installation service available in our company too. 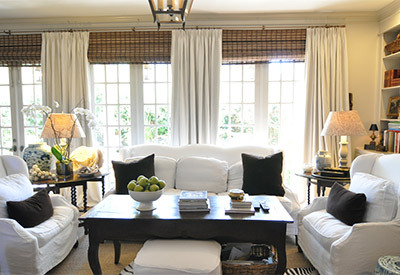 We are the largest curtain and blinds provider. Welcome to call us for any enquiries and we'll get back to you within 24 hours!